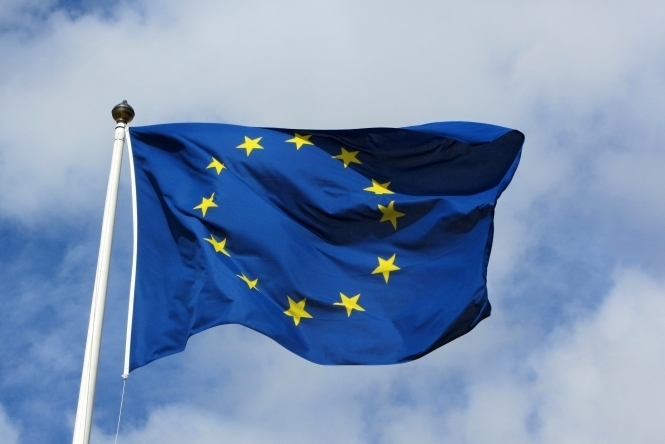 The fund is to cover the costs of taking a case to France’s Conseil d’Etat to argue that the French no-deal law is wrong in considering Britons to lose their EU citizenship after Brexit. Avocat Julien Fouchet, also the lawyer for the Shindler case challenging the 15-year voting ban law, hopes it would lead to a referral to the European Court of Justice to clear up the point. Mr Fouchet is not charging fees but would bill the 10 Britons for legal expenses if the crowdfunder fails. Without EU citizenship Britons will be considered non-EU ‘third country’ citizens in France if the UK leaves. Mr Fouchet notes that Britons’ séjour permanent (‘permanent stay’) cards would be replaced by non-EU citizens’ ‘long-stay residence permits’ in the French no-deal rules, some residency cards would be conditional on means and some would only be valid a year before needing to be renewed. The no-deal law also states that some rights of Britons could be suspended if the French in the EU were not found to have reciprocal ones, Mr Fouchet said. This comes as a new ruling by the ECJ on a Dutch nationality case is said to have bolstered the argument that Britons should retain EU citizenship rights. The case concerned a Dutch rule that people with a non-EU nationality and Dutch nationality may lose the latter if they are away from the Netherlands and the EU for more than 10 years. The ECJ was asked to rule on the legality of this especially as it also means that the people also cease to EU citizens. Both UK and EU Brexit negotiators have assumed that Britons would lose EU citizenship if the UK leaves the EU, however some lawyers, including those in the so-called Amsterdam case and Julien Fouchet, think EU citizenship is separate from and additional to merely being a citizen of an EU member state. A Dutch appeal court last year refused to refer to the Amsterdam case for an ECJ ruling on grounds that Brexit negotiations were ongoing and it was premature. The ECJ ruled in the Dutch nationality case that the Dutch law is acceptable but it said it can only be used if the “genuine link” between the person and the EU has been “durably interrupted”. Even after a 10-year break, however, the person should have the right for their loss of citizenship to be examined and cancelled if its consequences are found to be “disproportionate”, the ECJ said. A lawyer for the Dutch law firm that brought that ‘Amsterdam’ case, Bureau Brandeis, said the case means that EU citizens can only lose their EU citizenship in “extraordinary situations” and where they have “lost any meaningful connection to the EU” and the effects will not be “disproportionate”.